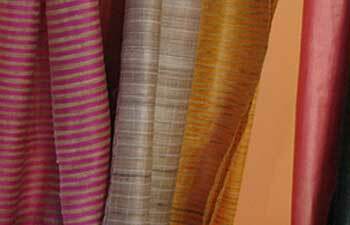 Khadi (or Khaddar) is a hand-spun or handwoven fabric primarily spun out of cotton and sometimes silk and wool. 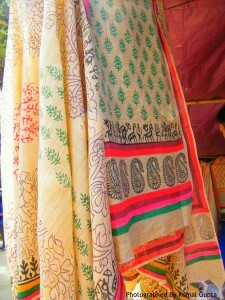 India, Bangladesh, and Pakistan are the main producers of Khadi textile. Today, it is a fashion-forward industry spinning a global demand. It was re-discovered by freedom fighter Mahatma Gandhi, as an initiation of empowerment. The first fabric of Khadi was woven with the commencement of the Boycott Movement in India, which dates back to 1920s. 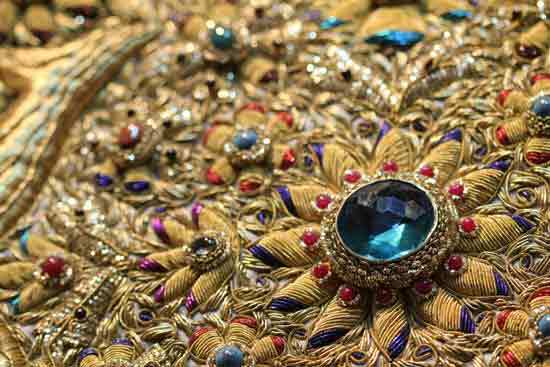 During the ‘Swadesi Movement’ that began by shunning foreign goods, it was widely publicized among the Indian population as an alternative to the British textiles. The industry was institutionalized by the government soon after independence. After the setting up of the Khadi Village Industry Commission (KVIC), India set its first foot into an independent terrain. The fabric has facets spreading from printed, embroidery, hand spun to hand loomed, warp print and jacquard. 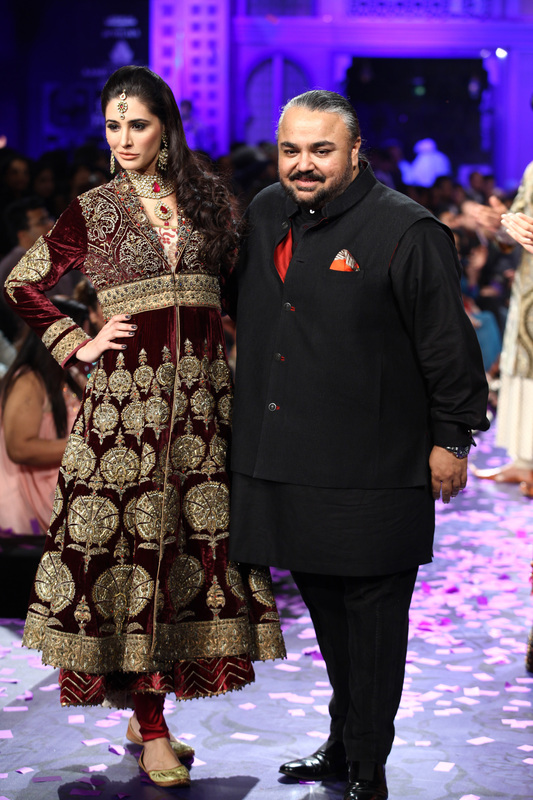 Its variety that we get today is not limited to the politician’s trousseau of a nehru style jacket. It has become a style quotient for the masses and the young crowd of modern India. With technical advancements being introduced on a large scale in the apparel industry, the local industry is seeing the machine weaving take over the traditional process of manually spinning Khadi. Apart from the regular Kurtas and Sarees, there are Khadi shirts, pants, and skirts being manufactured. Innovative cuts and design are now becoming synonymous with the industry and being loved by many. The sophisticated fabric with a simplistic appeal has been renowned globally not just for its heritage but also because of its fashion appeal. 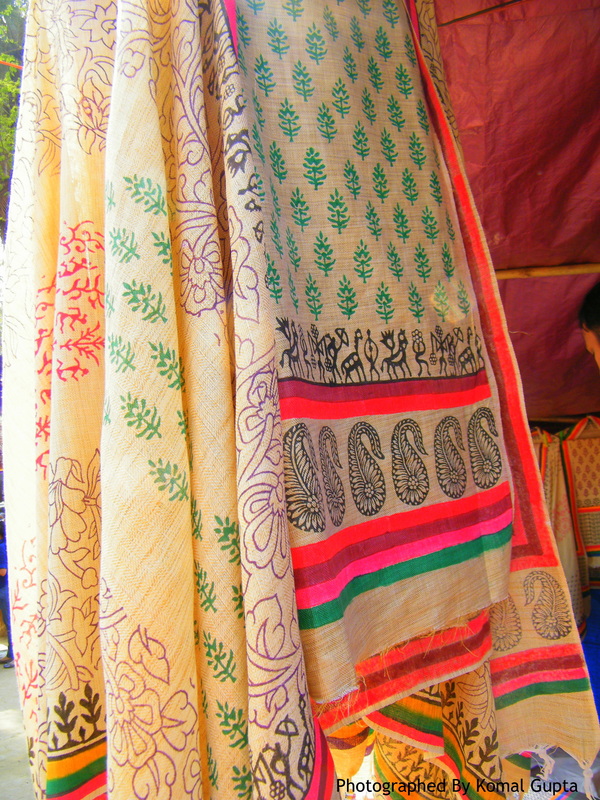 The rise of the fabric as high-quality materials in the handloom industry has added to its global demand. 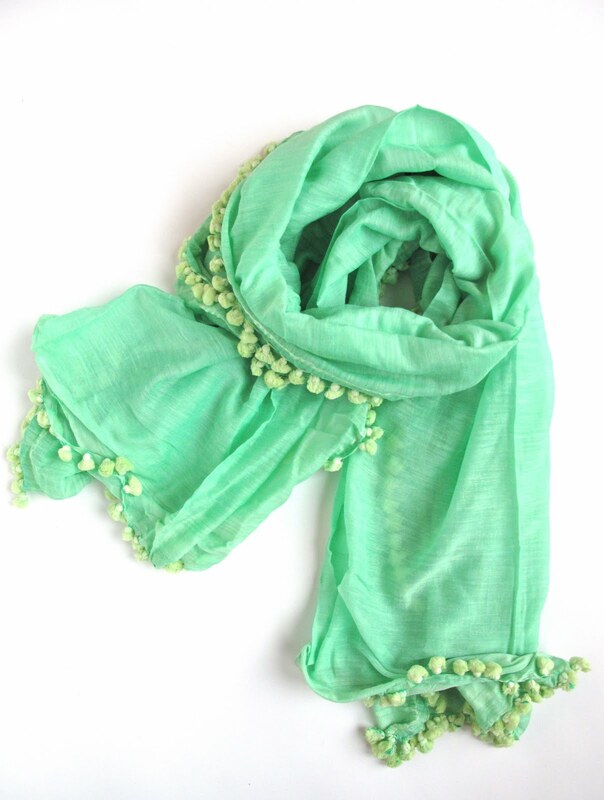 It is one of the most wearable fabrics as it stays cool in summer and warm in winters. It is extremely easy to maintain attire spun out of this fabric. 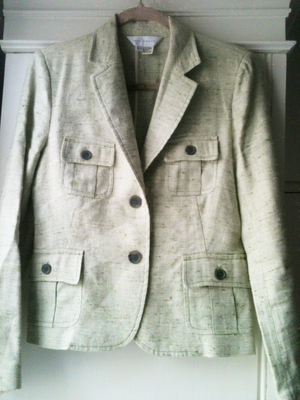 It can be hand washed and ironed for a new and fresh look. However, scrubbing the fabric is not recommended. It is much easier to maintain than a silk or chiffon one. 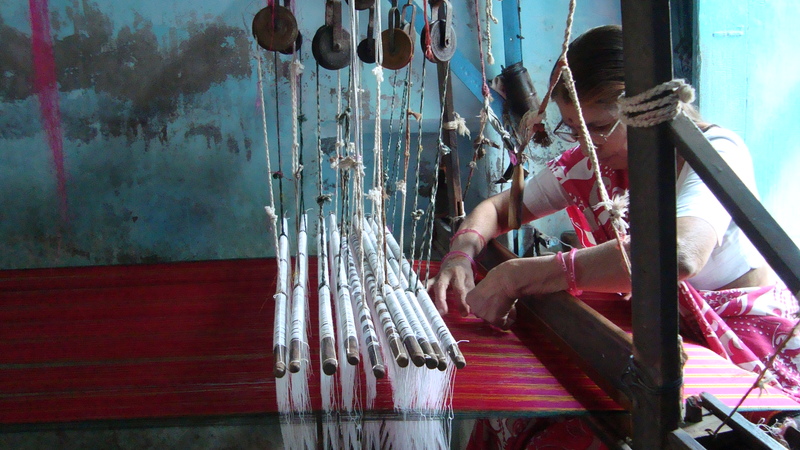 The weavers are paid only 1/10th of what a silk saree weaver is paid. Khadi weaver M. Ramarao received a National Award for his skill. Award winning Hollywood actress Judi Dench wore Khadi outfits in the movie ‘The Best Exotic Marigold Hotel’.